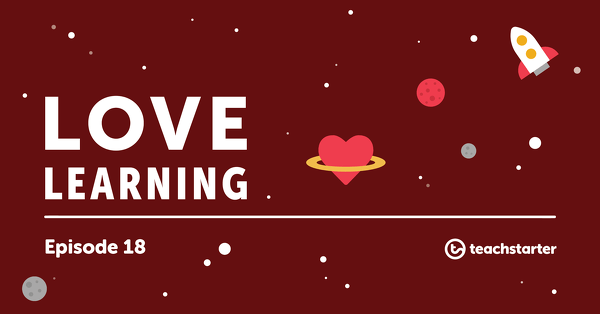 Our newest literacy teaching resource has just hit the website! 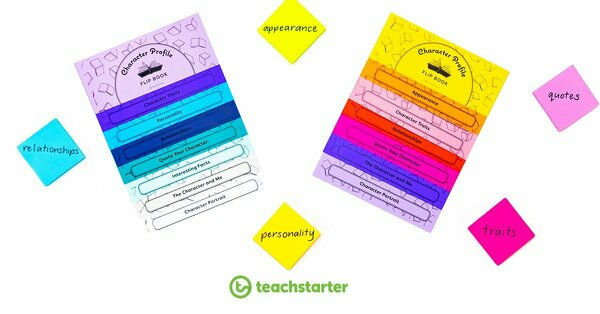 The Character Profile Flip Book template is available in both upper years and lower years versions to suit your students’ ability level. 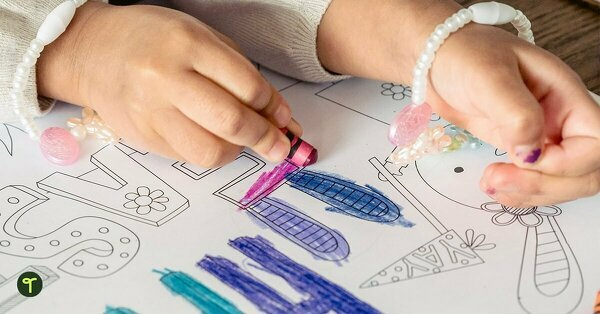 This resource aligns with the Australian Curriculum. It can be used when teaching writing as well as when teaching students how to analyse and interpret texts. We’ve produced the lower years Character Profile Flip Book for grades P-3, and our upper years Character Profile Flip Book is for grades 4-6. It’s that time of year when we’re establishing expectations and setting our students up to be successful writers. 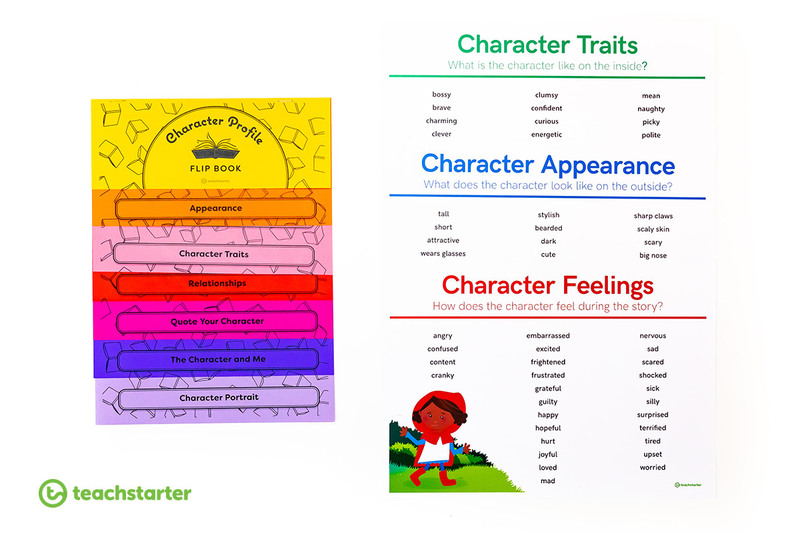 If you’re currently focusing on narrative writing, our Character Profile Flip Books will help your students in the planning and editing stages of their writing process. As a planning tool, students can use a copy of the flip book to flesh out the details of their main or secondary character. This will help them really get a feel for the character’s motivation in the text they’ll be writing. This could be a part of a wider planning process (which includes planning the structure of the writing as well as the content of the story). As an editing tool, after the student has completed a draft of their story, a copy of the flip book could be used to make notes. This will help the student determine whether the character’s traits are made clear withing the writing piece. If not, they can use our Exploring Characters Posters to help improve their use of adjectives to describe different elements of their characters. The other great way you can use the Character Profile Flip Book in your English lessons is when analysing texts. 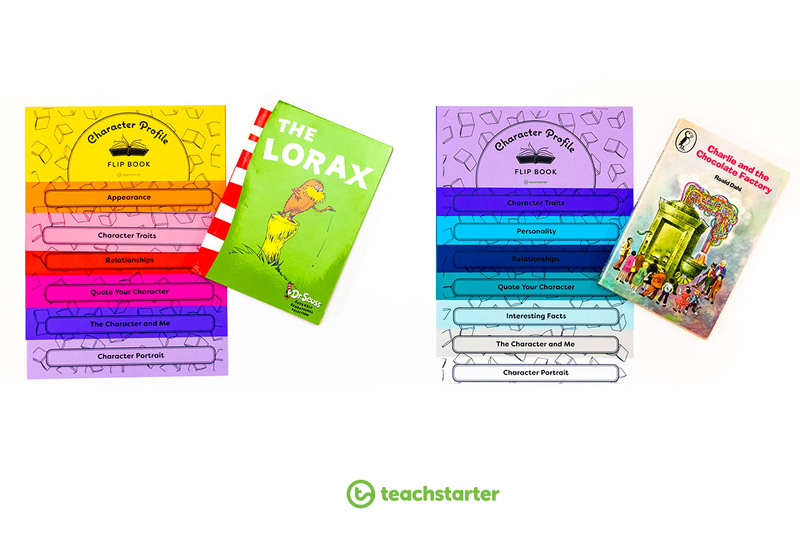 Ask your students to choose a character from a shared or individually-read ability-appropriate text and have them fill out a profile on that character. This activity would work well for exploring characters from your class novel in middle-to-upper-years. For lower years students, use it after examining characters from a picture book. You could even print out a larger copy on A3 paper to complete as a class as a modelled example! We hope you and your class enjoy our new Character Profile Flip Books for upper and lower primary students! 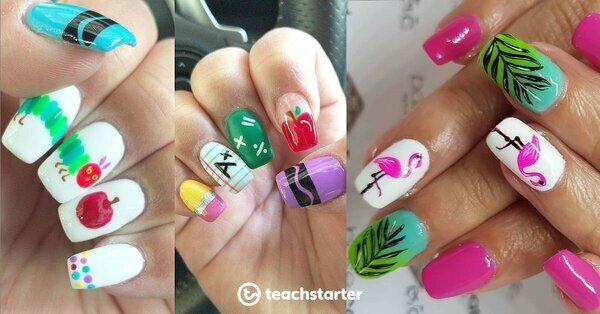 For more ideas on how to explore characters in texts, check out our blog!